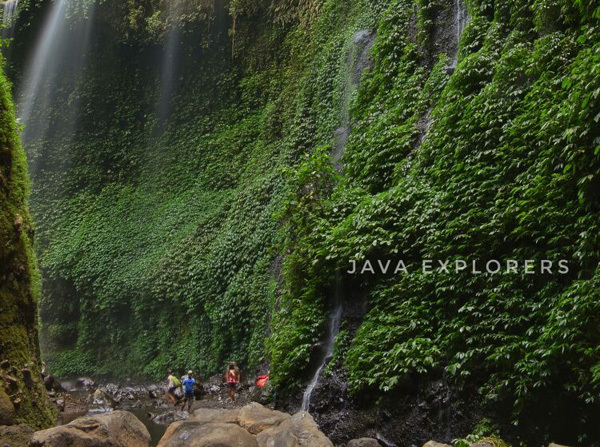 East java tour including to ijen, bromo, round trip to java and bali. Proudly we welcome you with warmth of culture and our beautiful nature. 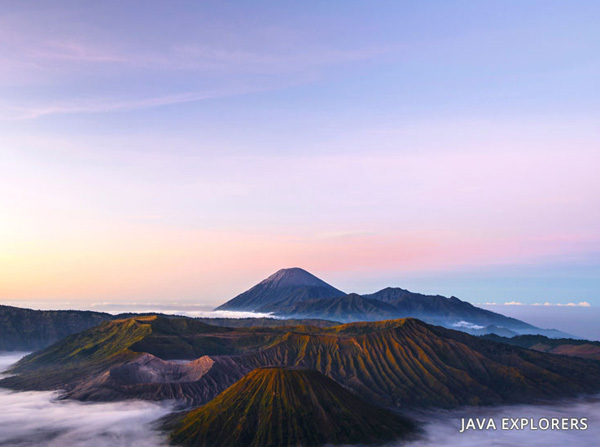 Java explorers is a licensed travel agency which based in East Java, our company founded by people who experienced in Tourism world for organizing and field handling. In combination of our passion and our skills we wish be able to give You full simplicity and satisfaction for every detail of Your trip. 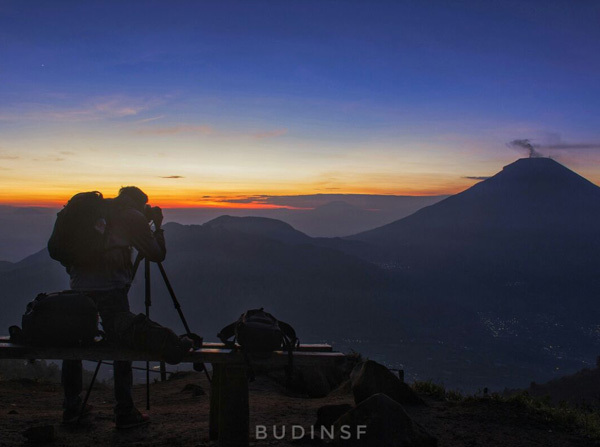 Although we based in East Java we are really experienced to manage your trip in whole Java itself and Bali also. We are not only provide regular trip, we also provide Photography trip, Religious and cultural event trip that only celebrated on special date. Client's necessity is our inspiration to give the best service and with all of our skills we offer You an unforgettable experience and sensation for all various number of person. 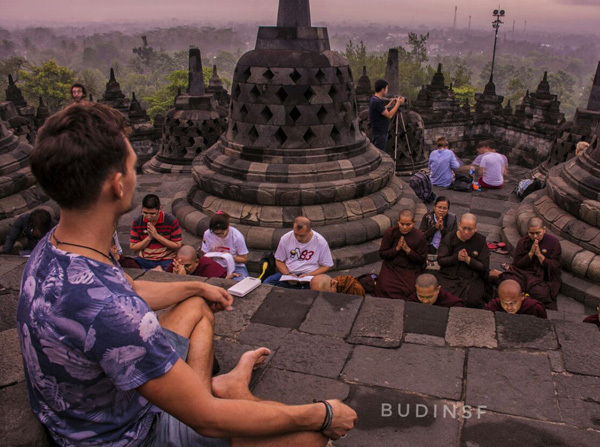 It doesn't matter You are individual traveler, couple, family or group. We also provide tour and trip to east java such as Ijen crater tour, Bromo tour, Jogjakarta tour. For tour to Banyuwangi area, we also provide transport service for banyuwangi and east java area transport. Appropriate with our slogan Simplicity and Satisfaction all Your necessity is our first priority, We have all what You need like Friendly and experienced crews, safe and comfortable transports, suitable accommodations. Don't be hesitate to contact us for more our products and details. 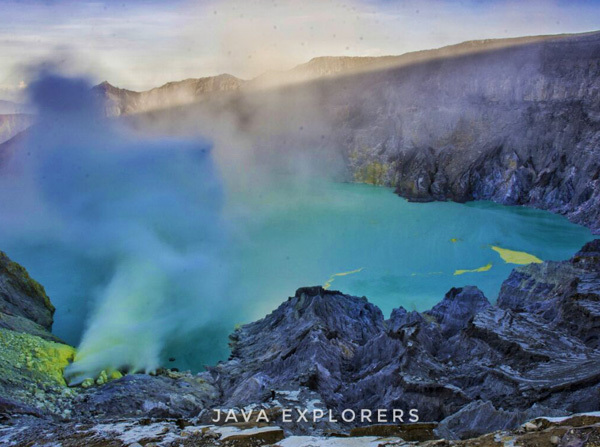 Ijen crater tour also a famous destination tour in east java as famous tour to Bromo and you can choose bromo tour from surabayaBromo or you can tour to bromo via malang. Another service provided by JavaExplorers is traveling to Jogjakarta and tour to prambanan, one of big Hindu temple in Indonesia. 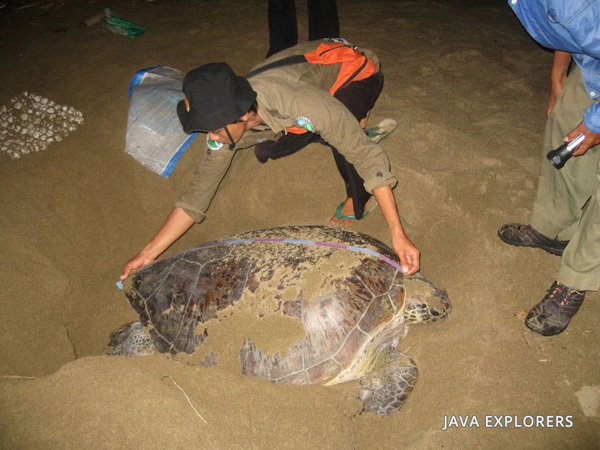 JavaExplorers is a Tour and Travel company based in East Java, and providing tour packages to east java area : Bromo, Ijen, Banyuwangi, Turtle conservation tour and other tour services to East Java. 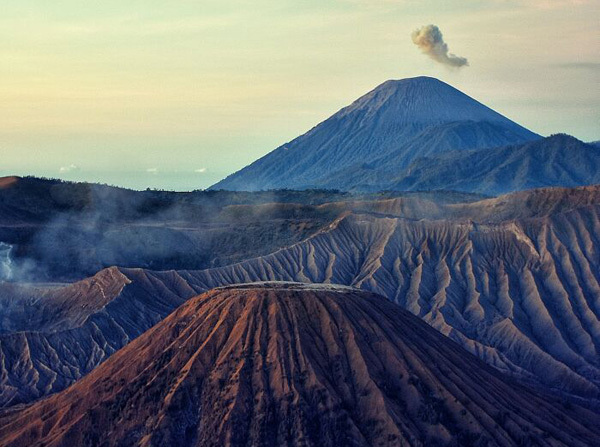 Providing Bromo and Ijen tours, package tour to East Java and Center of Java.